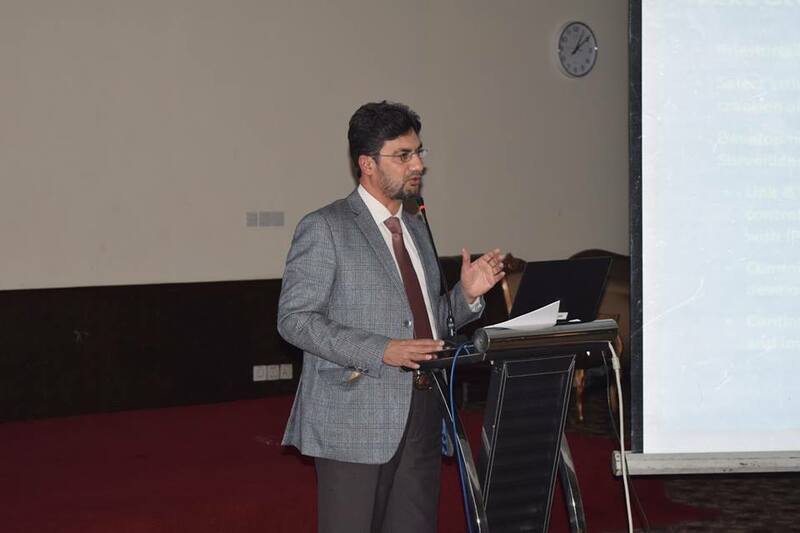 Pakistan had successfully developed the AMR NAP in 2017 as a government priority and international commitment to the WHA resolution. 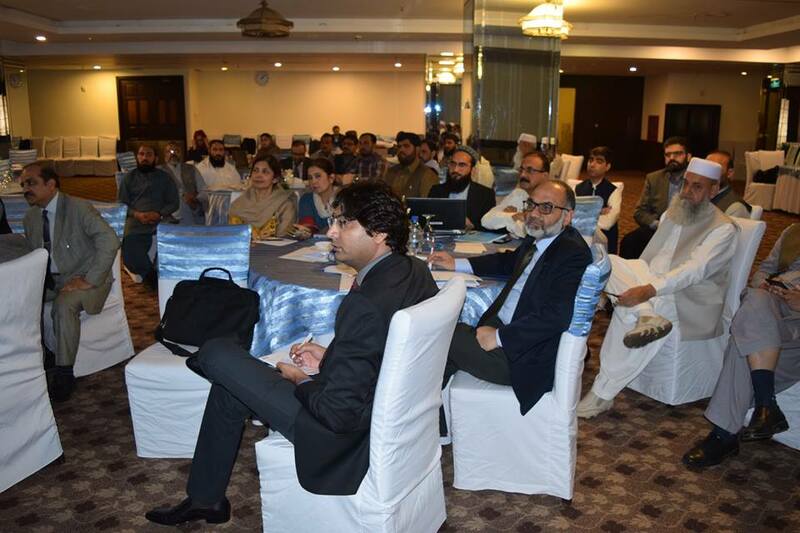 As part of the implementation process, a planning workshop was organized by NIH in collaboration with WHO from19th -21st March 2018 in Islamabad to translate the AMR NAP into provincial and regional operational plans. 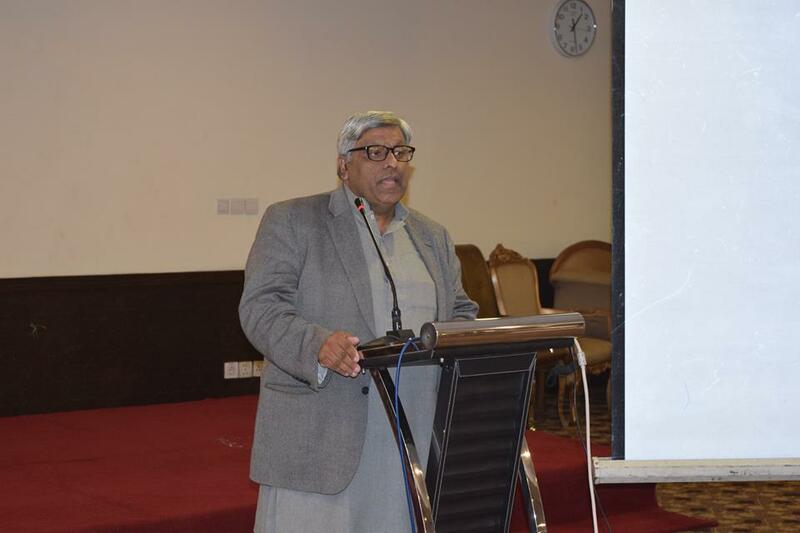 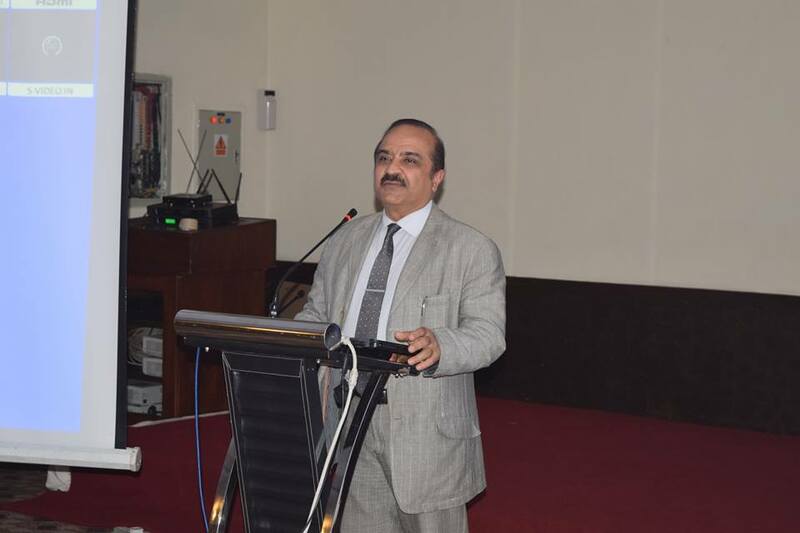 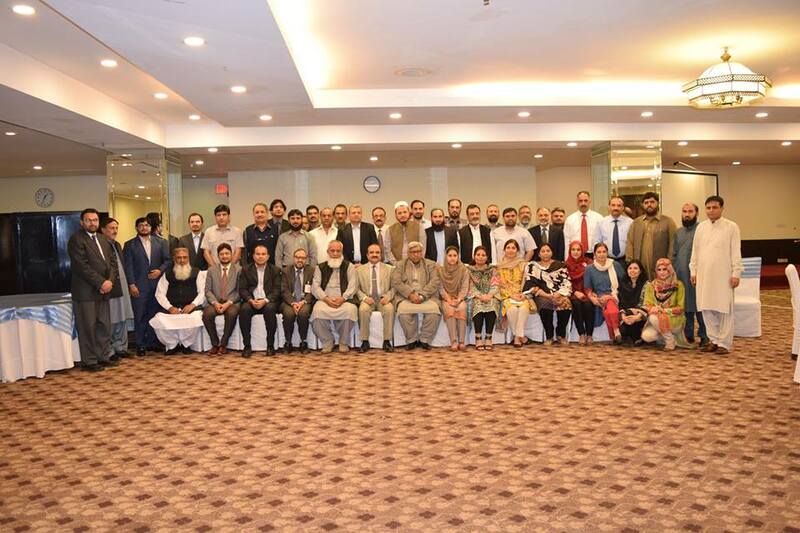 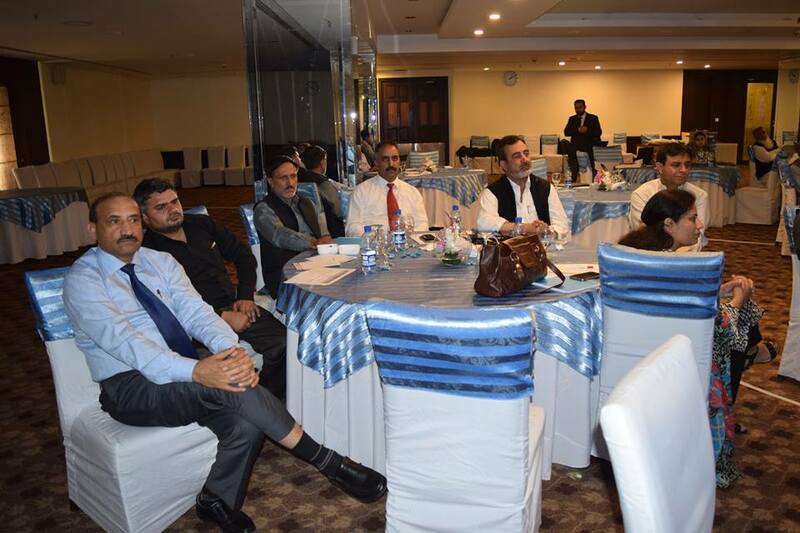 The work shop participants included technical experts from each province and region in areas of epidemiology, laboratory, health education, IPC, academia and provincial DRAP from health, veterinary, environmental sectors. 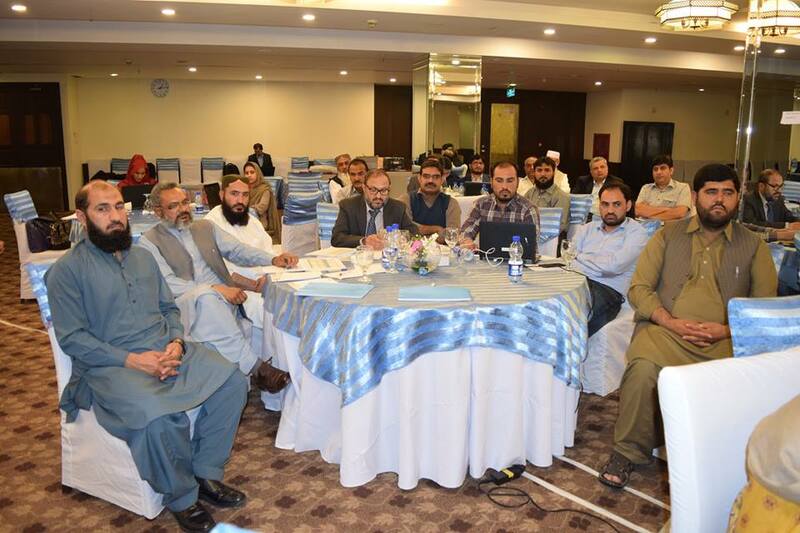 The participants as provincial and regional groups, discussed and worked on elaborating the activities under each of the seven strategic priorities and major interventions in the AMR NAP.